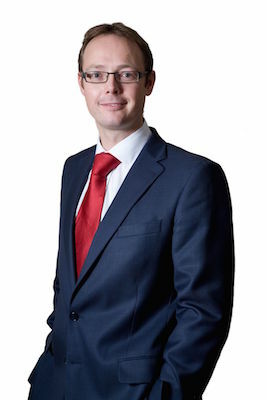 Toby is our Head of Family Law at Banner Jones. He has specialised in family matrimonial work since 1996, qualifying in 1997. He has been recognised by the Legal 500 for his ‘exceptional’ family work and is now a Recommended Lawyer.